<firstimage=”//static.makeuseof.com/wp-content/uploads/2010/05/firefox-spellcheck-multilanguage-05.jpg” /> Saikat provided an excellent tutorial on how to use Firefox’s built-in spell-checking feature, but for multi-language browsing it is actually not really usable, especially if you intend to make a Firefox browser language change frequently. I guess there are thousands of MUO readers who use several languages randomly both for reading and writing (blogging, tweeting, commenting) and thus find the built-in Firefox spell-checking somewhat limited. Luckily, it can be extended and here’s how. To enable multi-language spell checking you need to install a separate dictionary for each language you use. When you have one language active and then start typing anything using another language, Firefox will either ignore errors all in all or consider all words an error (ironically, both happened to me and I am not sure what the actual rule for this behavior is). Now let’s try to list some alternatives to this default behavior. It also has an option to remember the dictionary for the current site which is quite handy as I usually use Russian for only a handful of websites and English for the most part of the day. So I can just remember the language settings for those few sites and never care about dictionaries again. The tool also claims to have a language auto-detect option but it didn’t work with me (like with other people as well judging from the tool reviews) or I just failed to figure out how it should work. 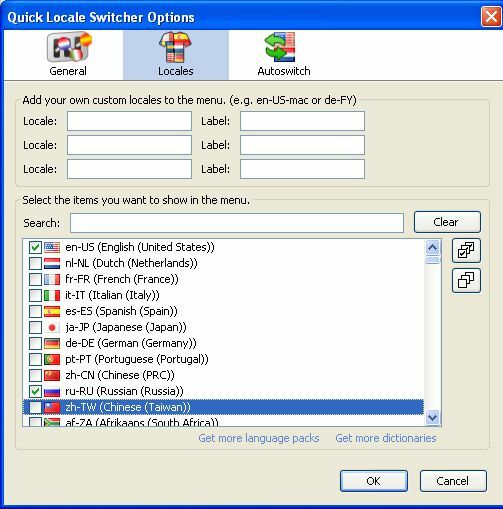 Quick Locale Switcher is a more advanced way to switch to another language. 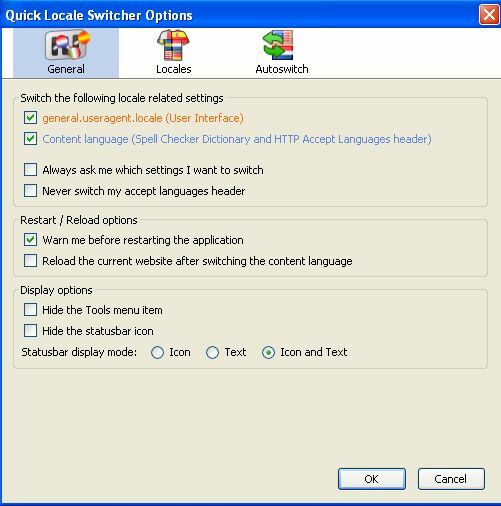 It allows you to “quickly” switch to a different language (User Interface, Spell Checker Dictionary and Website content) in your browser. The tool also switches the Spell Checker Dictionary preference. The addon remembers the dictionary and content locale for each site and automatically switches when you load that site. It also tries to detect the language of sites itself, and if found automatically switches to that language. The tool also supports a shortcut: it quickly switches back to the previously selected locale if you press CTRL + SHIFT + Q. All in all, the tool looks very useful but it just seemed too much to me, so I went with the one I mentioned first. 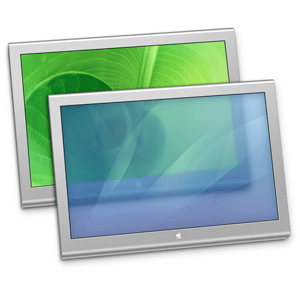 Do you need multiple languages when surfing? 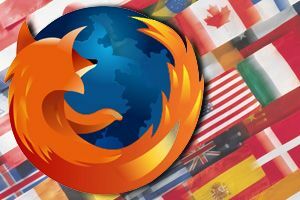 Which tools do you use to make international browsing easier?